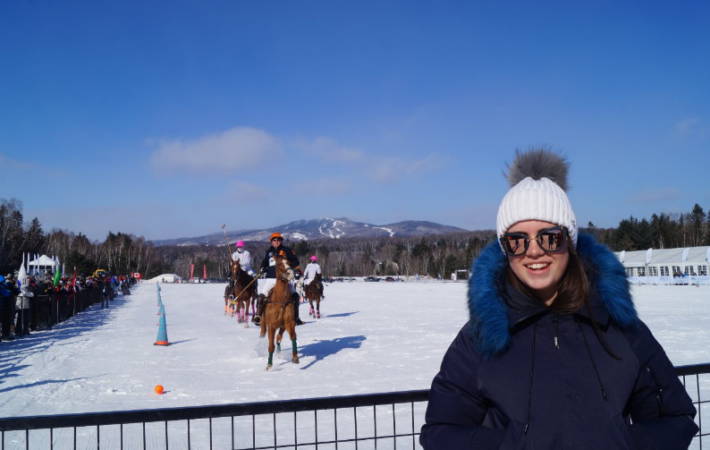 Gappers had an amazing opportunity to watch Snow Polo as Mont Tremblant were hosting the prestigious event for a third consecutive year this winter. 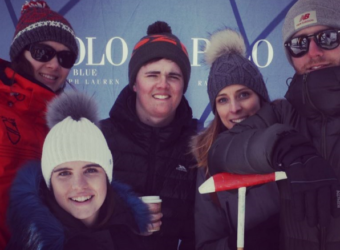 The Snow Polo tradition started in St Moritz, Swtizerland and is now being held in only 4 other premium ski resorts around the world, Tremblant being one of them! This was a great chance for gappers to enjoy such a unique experience. 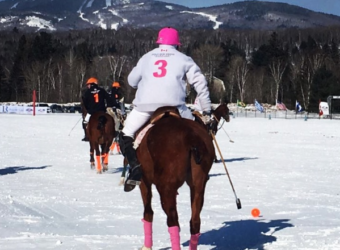 Snow Polo is a team sport played on horseback, with each team consisting of 3 players. The players on their harnessed horses score points by hitting the ball between the goal posts using a long-handled mallet. The game is fast paced – the horses can run up to 40 km per hour! 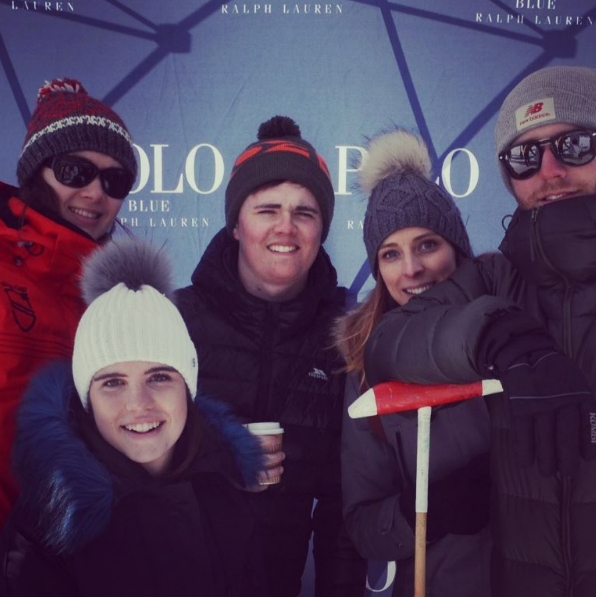 The Snow Polo is a variation of the paddock polo – being on ice, horses are equipped with special shoes to stop the snow building up and two studs are fitted to both front and rear shoes to add traction. A red leather ball is also used for better visibility. Playing for the Ralph Lauren blue team was Nacho Figueras, star athlete and supermodel. 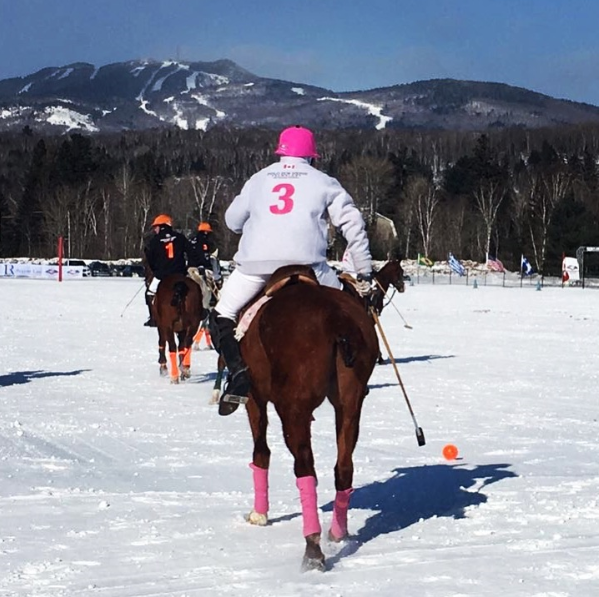 Hailed as the David Beckham of this equestrian sport, it was great to watch a polo icon in action – he also provided some eye candy for the girls! 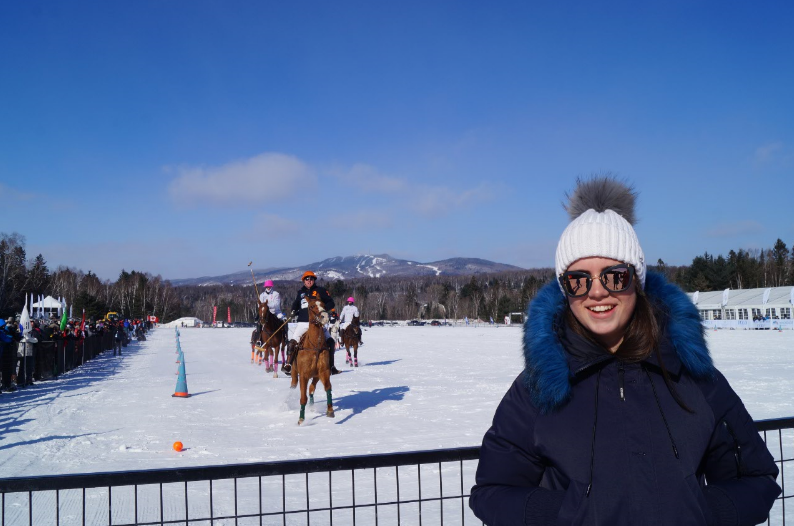 We hope Mont Tremblant Snow Polo, the glamour event of the winter, will be back again next year so gappers can continue to enjoy such a great experience.